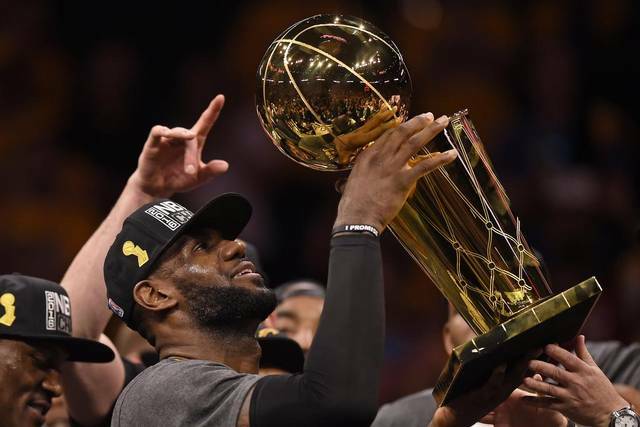 The Cleveland Cavalier’s NBA Championship Trophy will visit Youngstown State University Friday, Oct. 21, as part of a tour across the region leading to the team’s opening game of the season. The Larry O’Brien Trophy will be in the Chestnut Room of Kilcawley Center on the YSU campus between 3 and 7 p.m. Fans will have a free opportunity to snap a photo with the trophy using their own cameras. The trophy also will make stops in Canton, Akron and Columbus before returning to Cleveland for the season opener Tuesday, Oct. 25. 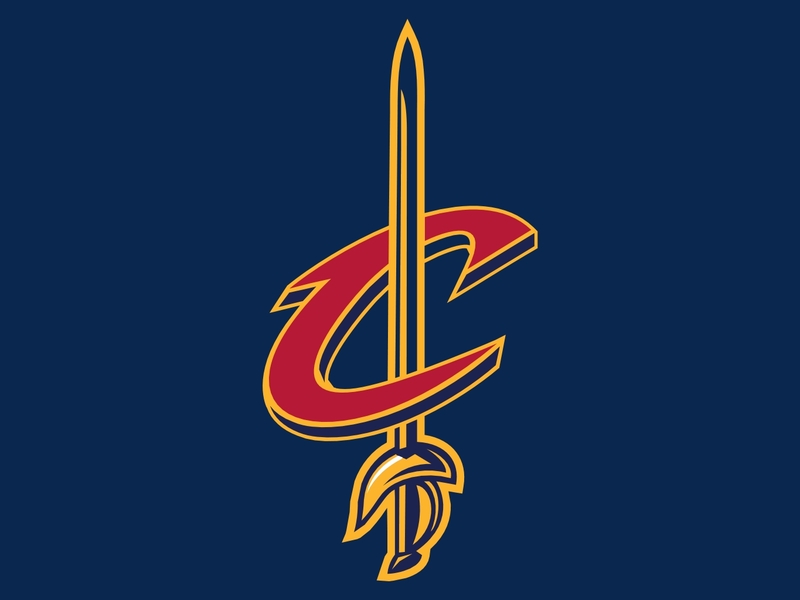 In each city, the trophy will arrive with an entourage of Cavs entertainment team members, including in-arena host Ahmaad Crump, members of the Cavalier Girls, Scream Team and Cavs mascot Sir C.C. The Cavs will accommodate as many fans as possible in the allotted time frame at each stop on a first-come, first-served basis. Lebron James celebrates with the Larry O’Brien Trophy. Wednesday, Oct. 12, 4 to 8 p.m., Canton, Pro Football Hall of Fame. Friday, Oct. 14, 3 to 7 p.m., Akron, Goodyear Theater. Tuesday, Oct. 18, 10 a.m. to 3 p.m., Columbus Statehous, Rotunda. Tuesday, Oct. 18, 4 to 6 p.m., Cavs Fan Fest at The Schottenstein Center. (The trophy will be on display (not for individual photos) at the free outdoor Cavs Fan Fest prior to the Cavs vs. Wizards preseason game, weather permitting. Monday, Oct. 24, noon to 4 p.m., Cleveland, Rock and Roll Hall of Fame & Museum. Tour details are subject to change. Additional details regarding each location will be released to Cavs.com as they become available.